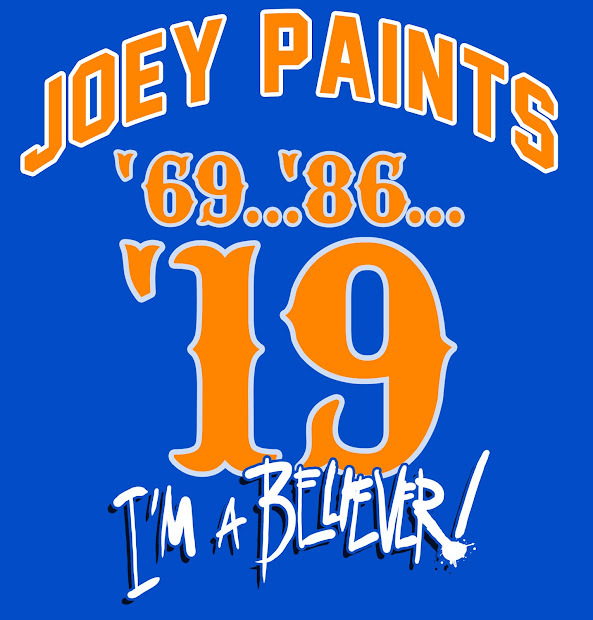 My Mets Journal: Read all about it! The Blog made it into the Daily News! Congrats! Been following the blog for past couple of months. Admire your dedication and art. 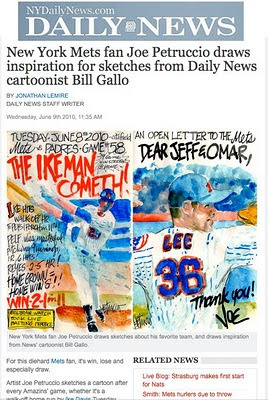 Joe, I've been following your site ever since Matt Cerrone on MetsBlog has linked to you. Just added you to my site's blogroll as well. Keep up the good work! Hopefully, you'll be drawing sketches well into October. I hope to draw into October. I also have to start my Jet Journal! Fantastic Joe! The watercolor of Ike looks sensational. Not sure Cliff Lee is in our future however. Yay! 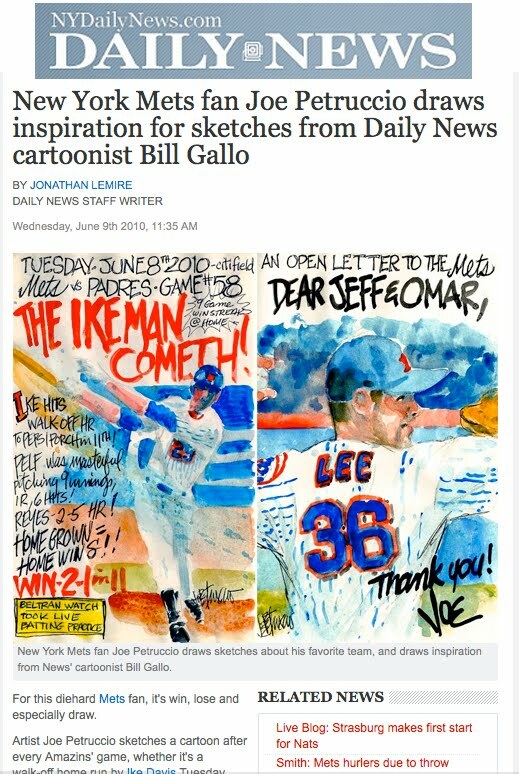 You know, the first thing I said after I saw your first Mets drawing was "This guy is the next best thing to Bill Gallo," Congrats!